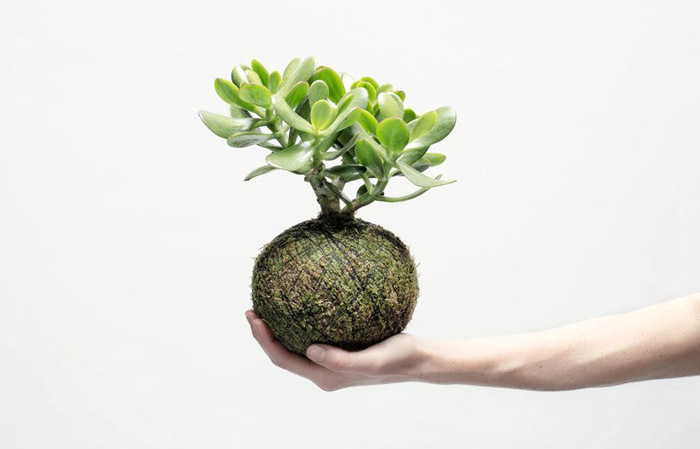 A special green plant made by moss that could be felt by hand. 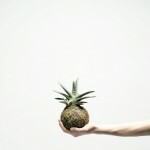 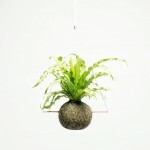 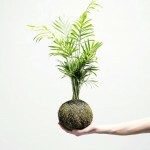 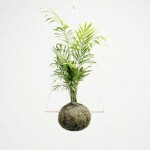 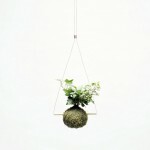 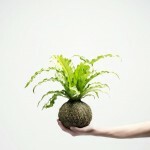 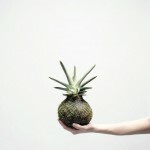 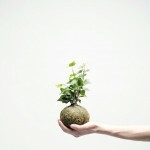 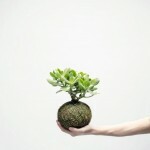 Kokedama (苔玉) is a Japanese word that can be loosely translated as ‘moss ball’. 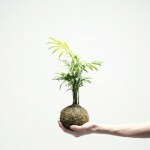 It’s a traditional Japanese art form. 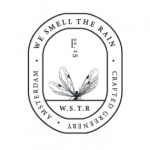 All our We Smell The Rain products are 100% handcrafted and each of our Kokedama are made-to-order in our Amsterdam studio.